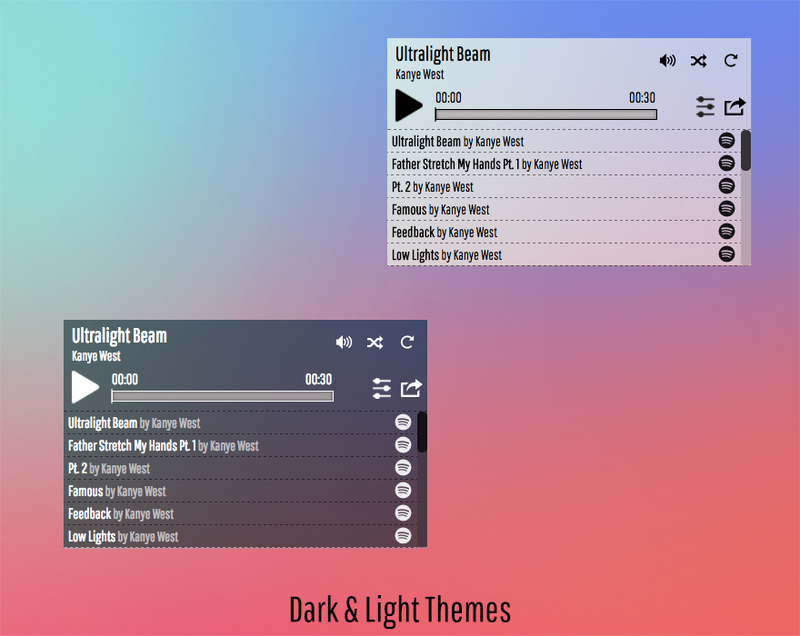 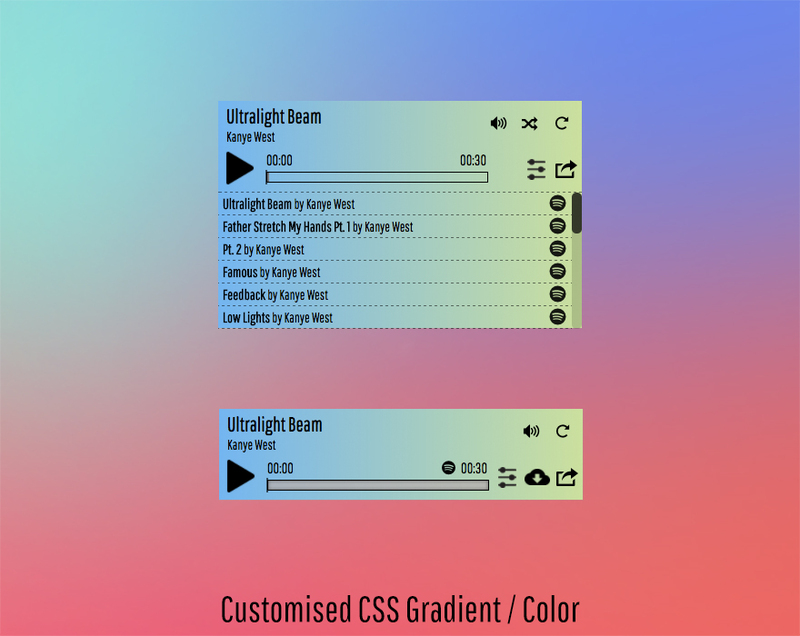 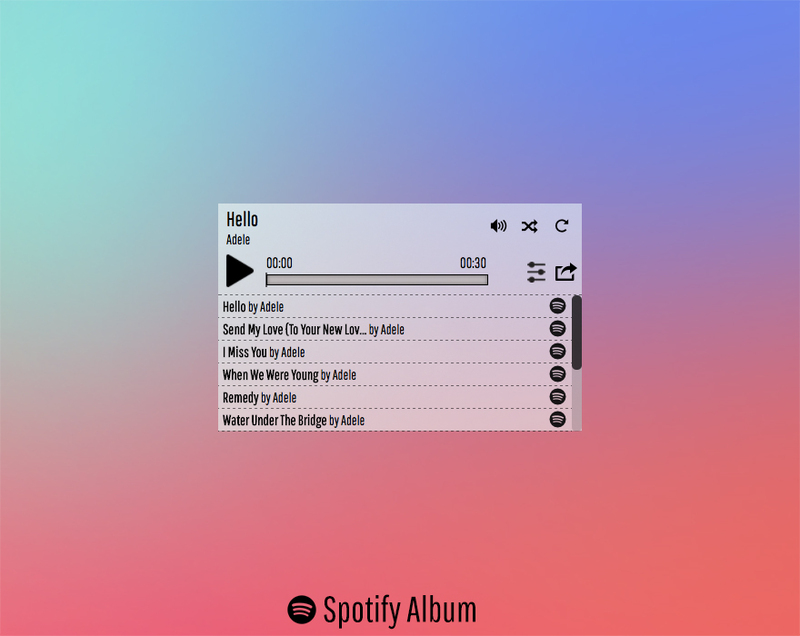 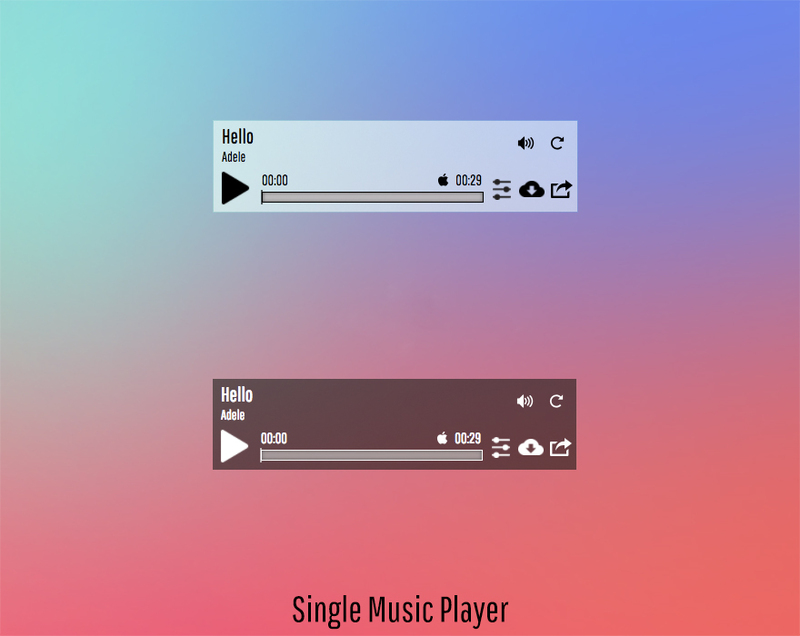 Clear semi-transparent interface, with different themes. 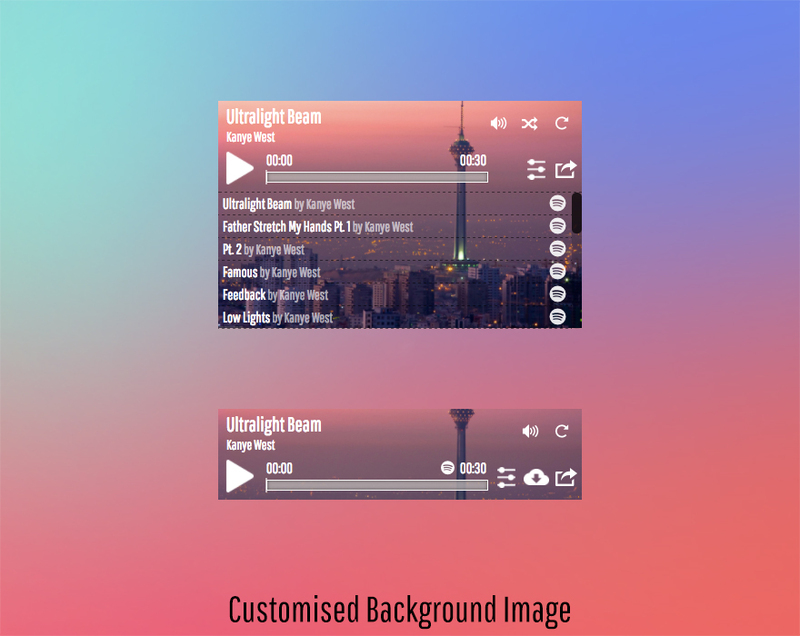 extensive powerful API lets it to style the interface, such as customised background image or turing on/off features. 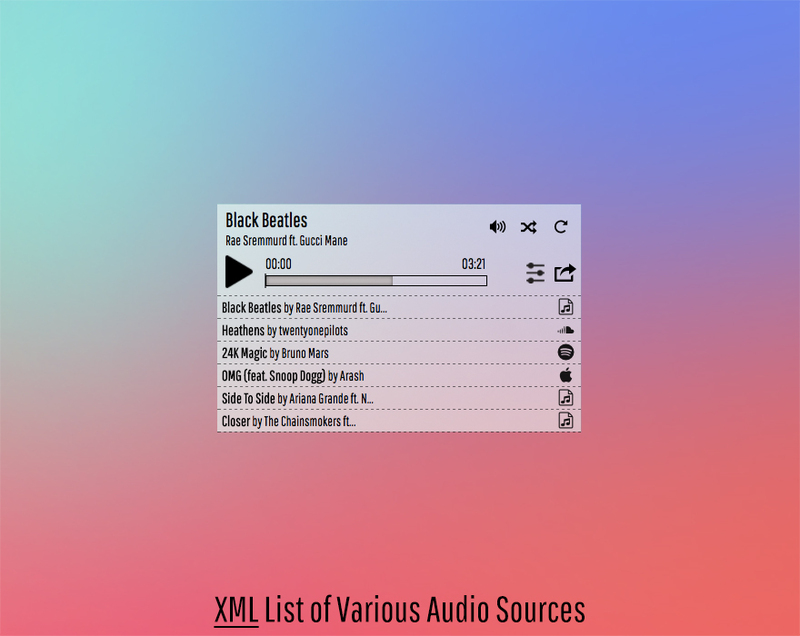 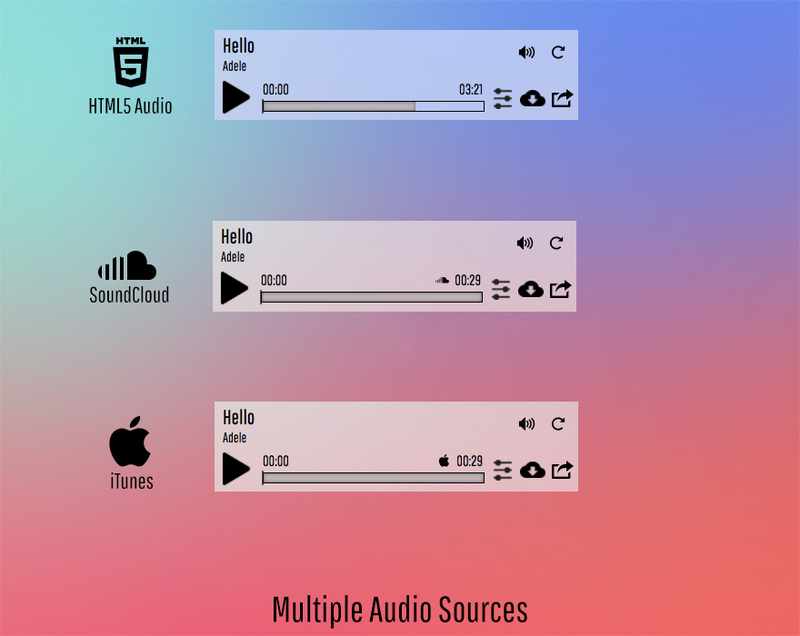 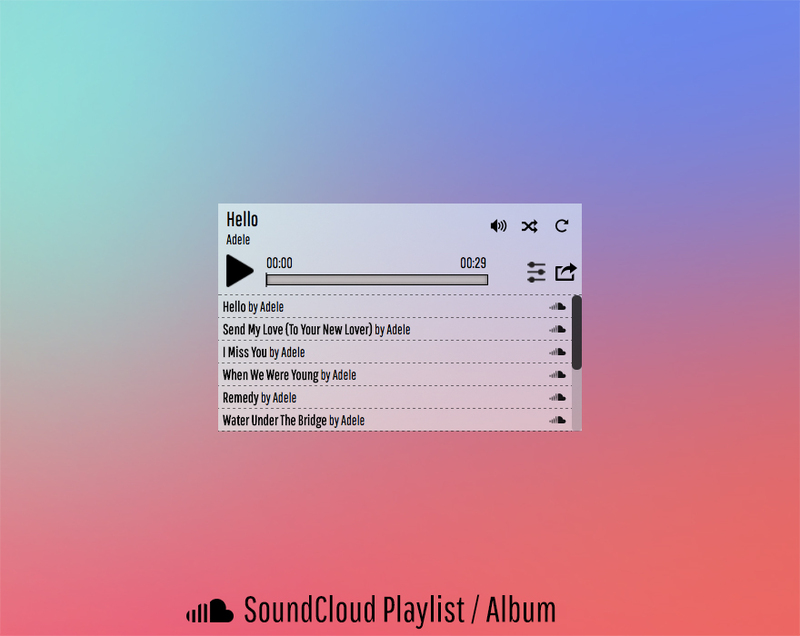 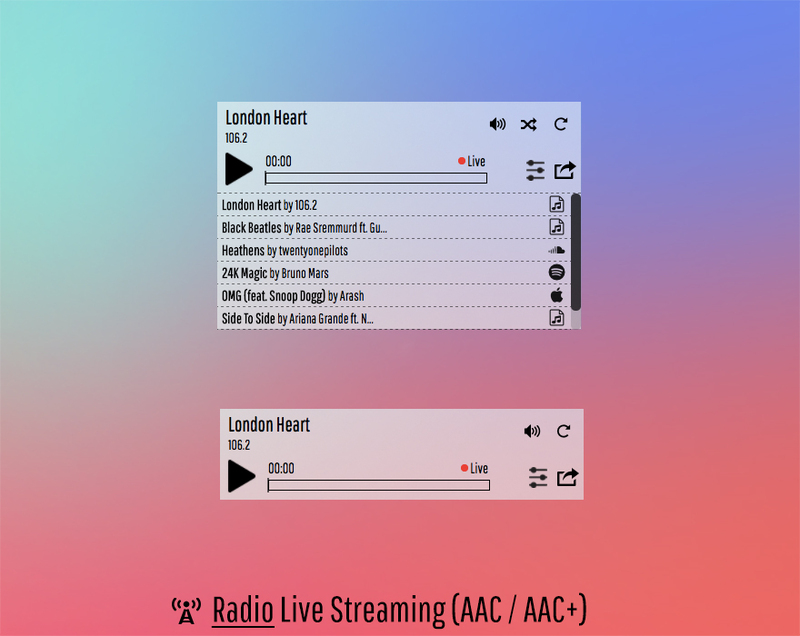 MP3, AAC, AAC+, M4A, OGG, WebM, MP4, FLAC, VP8/9 and etc..